Half Shell Heroes Squeeze ’em Turtles. This week one popped through our letterbox. My husband is jealous that as a child, I collected the full set of Teenage Mutant Hero Turtles whilst on holiday in Spain in the 1990’s and memorised each and every word to Vanilla Ice’s legendary Turtle Power. He did neither – although he still tries the latter whenever we come across the track. There’s something so awesome about the turtles – there’s a turtle for everyone. My favourite will always, always be Donatello. 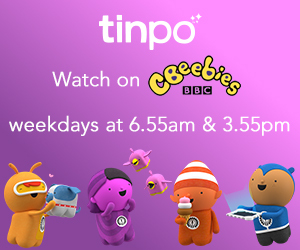 It has nothing to do with how my boys choose their favourite [coolness, weapons, ninja moves], but just because he was voiced by my childhood hero Corey Feldman in the first film. I also fell in love with my husband because he looked like him when he was younger too. Corey, not Donatello, I hasten to add. 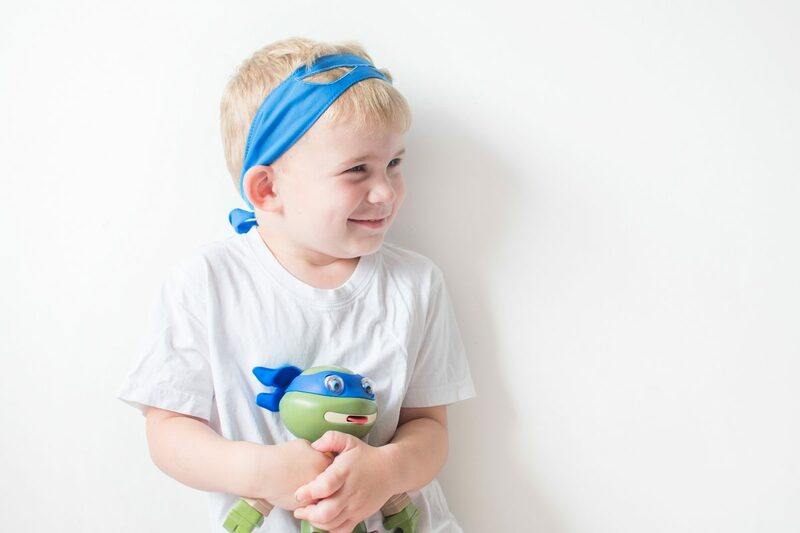 Anyhow, over the six years of parenting we have under our belt, we’ve accumulated quite a few of the mean green ones – but my favourite are the Half Shell Heroes toys. Cuter, sweeter, and smaller than the originals. Perfect for the smaller turtle fans who aren’t quite ready for vein-popping bicep curling turtles. 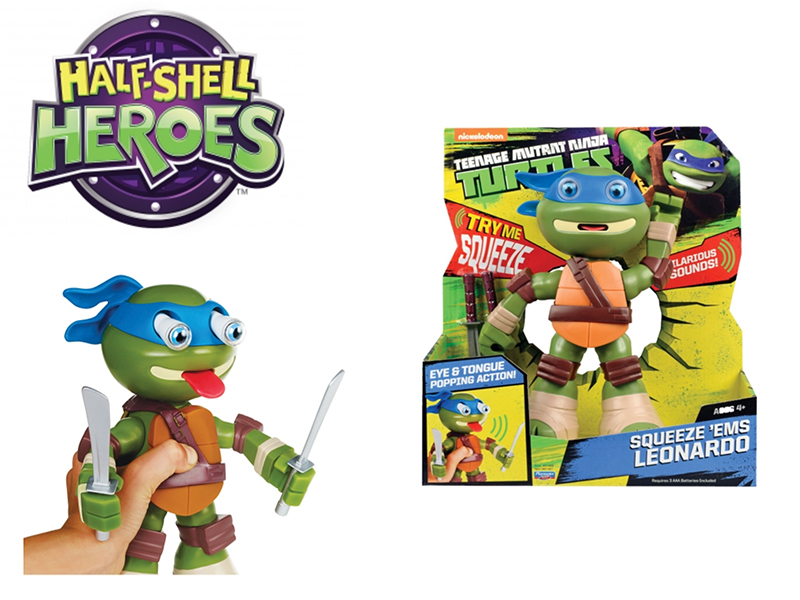 This week we’ve been reviewing the Half Shell Heroes Squeeze ’em Turtles. Hero and Lyoto are quite in love with Leonardo. The sturdiness of them – he’s chunky and not easy to break. That they sounded more like the turtles – the high pitch sounds nothing like Leonardo sadly. The turtles are £24.99 each. My boys are completely smitten by the Half Shell Heroes and show Leonardo to everyone that comes to our home. Mostly because of the burping and definitely because of the eye-popping. Personally I wouldn’t pay that much as I’d need to buy three of them – maybe at £15 I’d be happier. There’s no doubt these are fantastic toys, but we’ll keep investing in the little Half Shell Heroes figures for now as I think they get more play out of them. 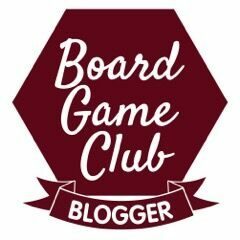 There’s even a TMNT collectors’ club now! We were gifted our toy in exchange for an honest review, but you can get your Half Shell Heroes Squeeze ’ems online at Flair.